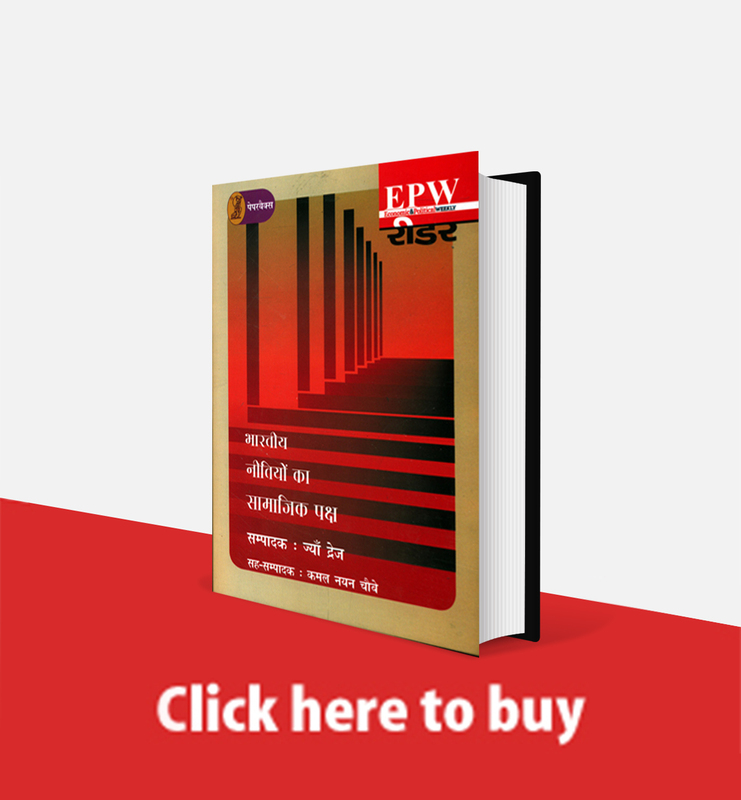 Browsing through 51 Years of EPW | How Egalitarian Are the Social Sciences in India? Social science practice in India has harboured a cultural hierarchy dividing it into a vast, inferior mass of academics who pursue empirical social science and a privileged few who are considered the theoretical pundits with reflective capacity which makes them intellectually superior to the former. To use a familiar analogy, Indian social science represents a pernicious divide between theoretical brahmins and empirical shudras. 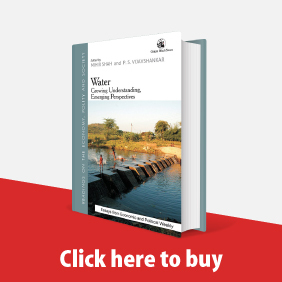 Read more about Browsing through 51 Years of EPW | How Egalitarian Are the Social Sciences in India? Deepening democracy is premised on the moral capacity to, first, overcome illegitimate prejudice with the force of reason, and second, to genuinely follow the principle of radical rotation of political ositions. Failureto follow such a principle or to practice rhetorical rotation is just to pay lip service to the concept of deep democracy. Mainstream political parties in India have followed the principle of rhetorical rotation. Given the little experience that we have had with the Aam Aadmi Party, it is yet to base its new politics on a morally robust commitment to transformative, rather than reformative, politics. An unsual sociological experiment was conducted during the first half of 2013 in the Kannada daily Prajavāni to explore how we can collectively think about caste and through this ask whether it was possible for the public to challenge stablished beliefs about concepts such as caste, democracy and privacy. The dalit discourse in India presents a sharp contrast to the "derivative" and the "desi" discourses governing nationalist thought and the "idea of India". The dalit discourse goes "beyond" the two in offering an imagination that is based on a "negative" language which however transcends into a normative form of thinking. 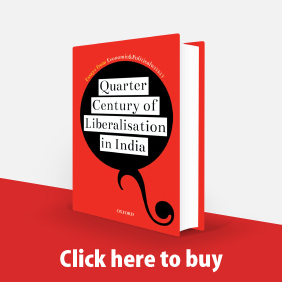 The dalit goes beyond both the derivative and desi inasmuch as it foregrounds itself in the local configuration of power, which is constitutive of the hegemonic orders of capitalism and brahminism. Untouchability as a dynamic reality is bound to produce experience which is always in excess of its description. Hence, the available description is often inadequate to capture the totality of the meaning of the experience. To capture the full experience of untouchability, one requires to invoke other perspectives and methods. This paper argues that at the moment there could be two such frameworks - the philosophical and the archaeological - that could open to us much richer and nuanced meanings of the phenomenon of untouchability. Selected Writings of Jyotiba Phule edited by G P Deshpande; Left Word, New Delhi, 2002; pp 247, Rs 450. 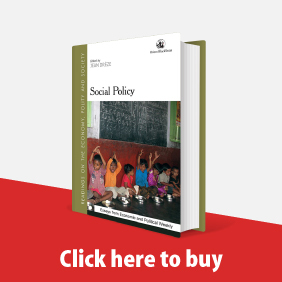 How Egalitarian Are the Social Sciences in India? 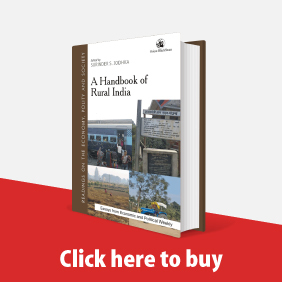 Read more about How Egalitarian Are the Social Sciences in India?